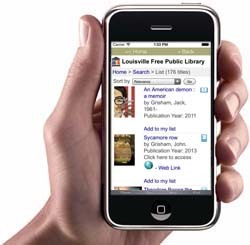 The Louisville Free Public Library at your fingertips! Search the catalog for books, CDs, DVDs, and more in the Library Catalog. Reserve or renew items, check your account, and see what's happening at a library location near you. Follow us on Facebook and Twitter, and ask staff questions – all at the touch of a button and all for FREE. 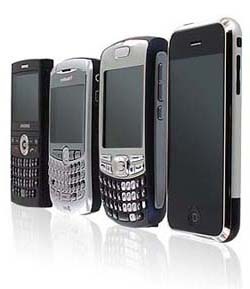 For other devices, please point your browser to pac.lfpl.org/mobile for the same great mobile functionality.